I have a friend who asks me to make the most challenging cards. She once asked for one with a caterpillar tractor on... this time she asked for a birthday card for her husband, who is about to embark on cycling the Pilgrim's Way in Spain. She specified that she wanted a bike be-laden with panniers. This is my attempt! I took a photograph of such a bike and changed it to black and white and then added a little washi, stuck onto card and cut into a couple of pennants, a backdrop embossed with a chevron pattern which reminded me of cycle tracks and a computer generated sentiment. 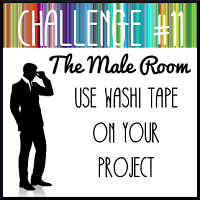 It actually fits the challenge at the Male Room, which involves adding washi. For this I took a piece of copy paper and scrunched it up, when unfolded, I swiped it with Memento Summer Skye ink and then spritzed it with water to soften the edges of the ink. The dies used were Sizzix daisies, Impression Obsession dragonflyand Simon Says Stamp stitched rectangles. The sentiment is from LOTV. This afternoon I'm going to deliver the 22 Thank you cards I made for my DIL's charity...see previous post. I hope she'll be pleased. Both cards are super. 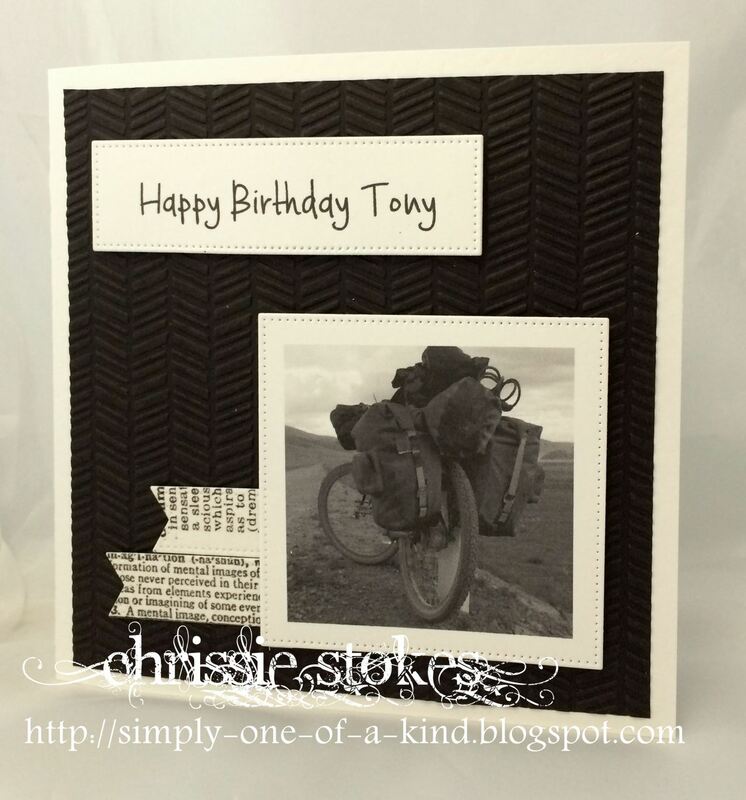 I love the monochrome look for the masculine birthday card - lots of texture and the Washi banners are just fab. Great photo too. Thanks so much for playing along with The Male Room this week! I love both these cards. Your mans card is ace!...clever use of your washi tape and i love the freshness of the 2nd card...lovely daisies and what a clever idea for the background...will have to remember to try that! Fab cards Chrissie, love the male card, great photo! Your daisies are lovely too,so fresh and I've just been back to look at the Petals card, beautiful. Great cards Chrissie. I love the freshness of your daisy card....very nice! 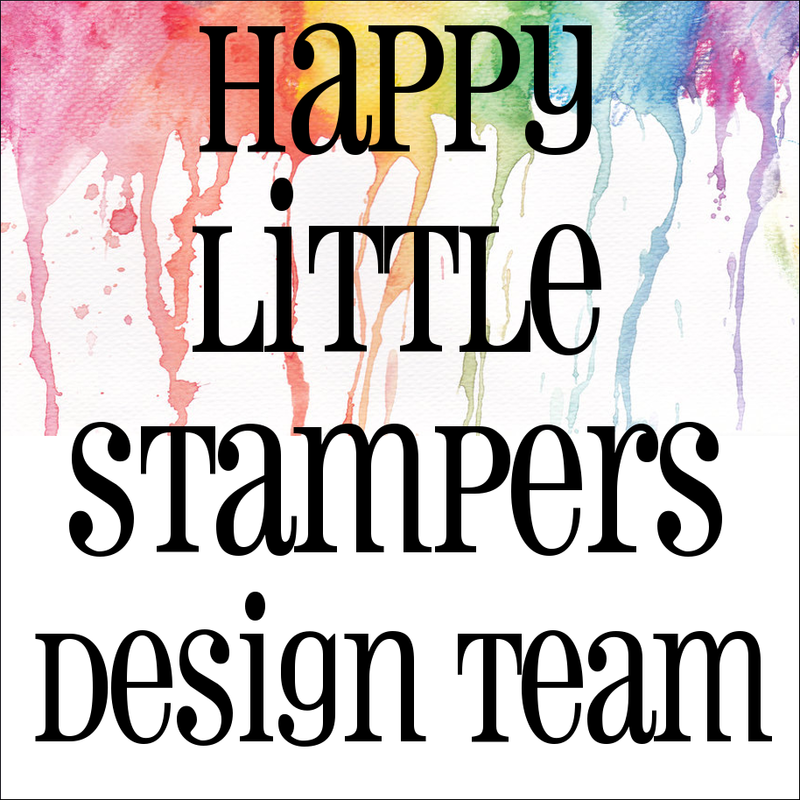 Love that you used a photograph on your card and the monochrome is just perfect. Thanks for playing at The Male Room. I think you came through for your friend, Chrissie, and that was no easy task. Easier I'm sure was taking those daisies and putting over that great background technique. I'll have to try that one. 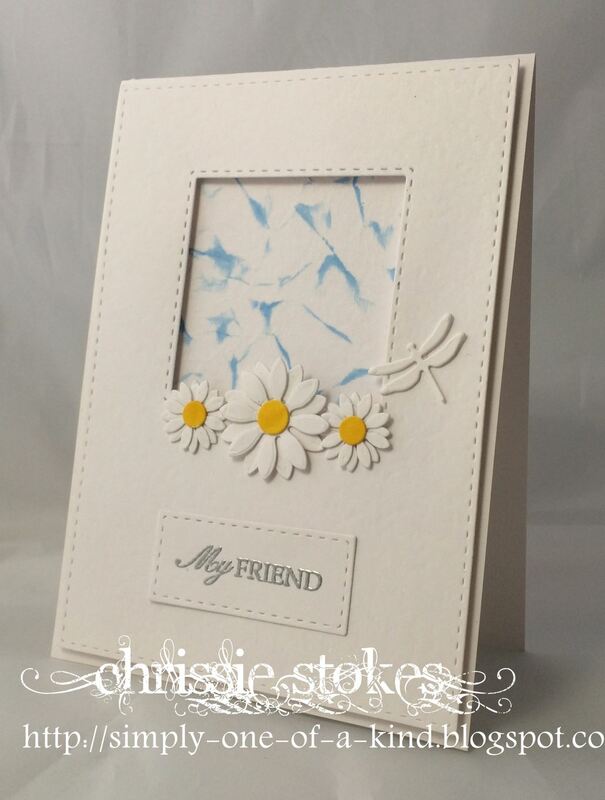 WOW, the card for your friend is simply brilliant, Chrissie!!!! Love what you have done there - really beautiful!!! 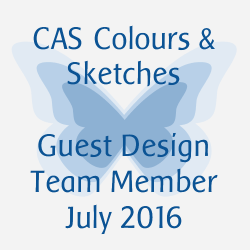 Love the bg you've made for the FMS card and the flowers and dragonfly are so cute!!!! Lovely!!!! Lucky Dip week at "Less is More"